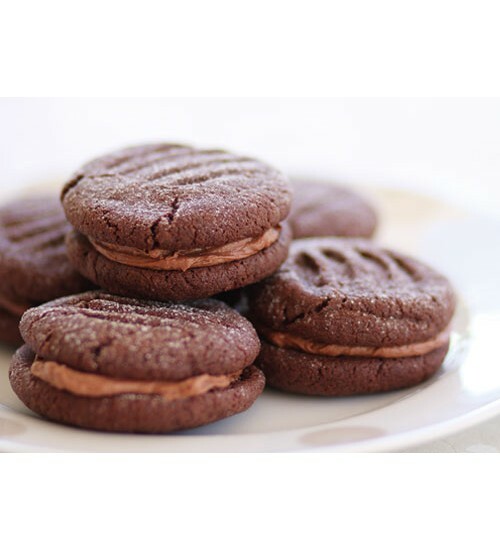 Regular and Biscuit chocolates, favorite for kids and a great gifting item for any occasions. Available within 2-3 working days from placing the order. Price mentioned is by individual piece. Min order for 10 pieces .. 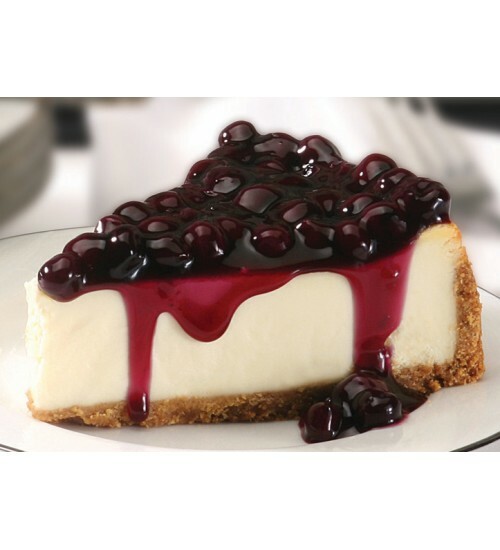 Cheese cake made with blueberry toppingsAvailable in 1KG. Price mentioned for 1KGCan be delivered within 2-3 working days of placing the order.. 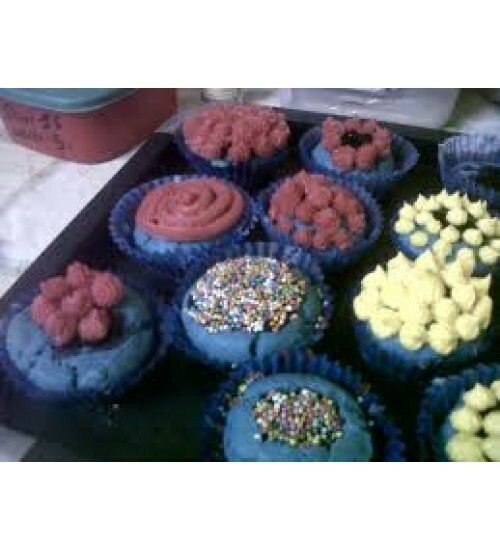 Cute looking Cupcakes made with Blueberry with creamy design on top. Price mentioned is by per piece. Min order 5 pieces. 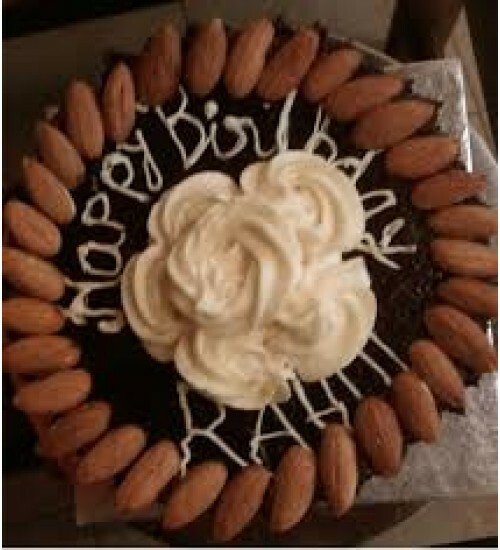 Available withing 2-3 working days of placing the order..
Birthday Cake made with homemade ChocolateMin order 1KG. 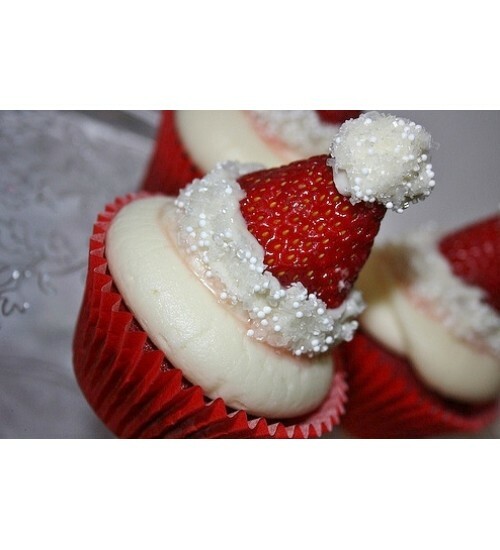 Price mentioned is for 1KGCan be delivered within 2-3 working days after placing the order..
Cupcakes made on Christmas theme. Great buy for the Christmas holidays Min order 10 pieces. Price mentioned is by per pieceAvailable withing 2-3 working days of placing the order.. 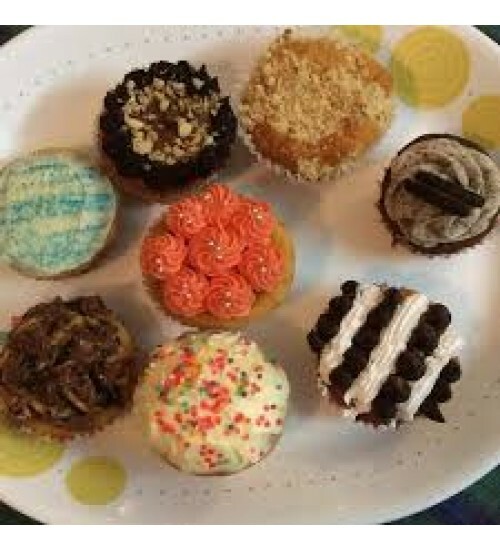 Customized colorful cupcakes in a pack of 6 pieces. 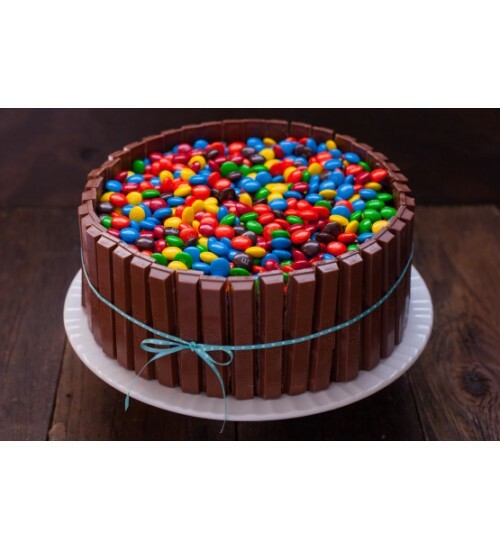 The price mentioned is for pack of 6 piecesOrder can be delivered within 2-3 working days from the day of placing the order..
Yummy chocolate cake designed with KitKat barsAvailable in 1KG. Price mentioned for 1KGCan be delivered within 2-3 working days of placing the order.. 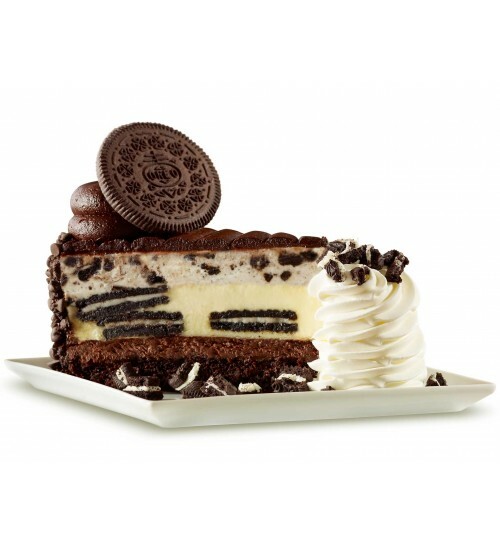 Cheese cake designed with Oreo for a cool tasteAvailable in 1KG. Perfect for any celebrations. Min order for 1KG. 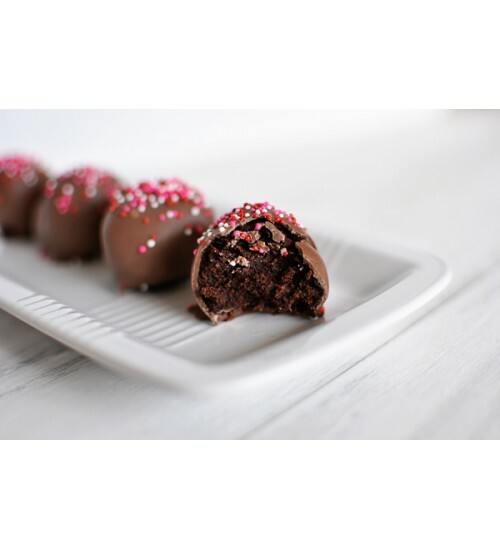 Price mentioned is for 1KGCan be delivered within 2-3 working days from placing the order..
Valentine special TruffleBrownieMin order 12 pieces. Price mentioned is by per pieceAvailable withing 2-3 working days of placing the order..